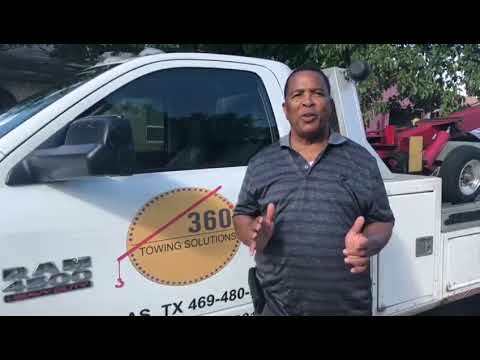 At 360 Towing Solutions, we are committing to providing a well rounded, complete, and effective service in Texas. 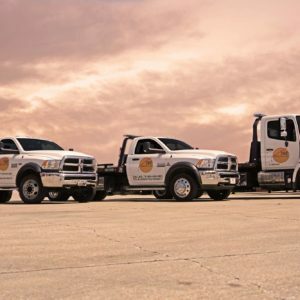 For this reason, you can count on us for fuel delivery. Perhaps you are out on a highway, nowhere near a gas station, and you see that you are running out of fuel. Maybe, you are getting in your car to head out to work or school in the morning and realize you forgot to fill up your tank, and you do not have enough gas to reach your go-to station. In moments like this, stress and frustration are common., but do not fret! Give us a call to receive expert 24-hour service. Part of our commitment to our costumers is being available and reaching them when they need us the most and where they need us the most. 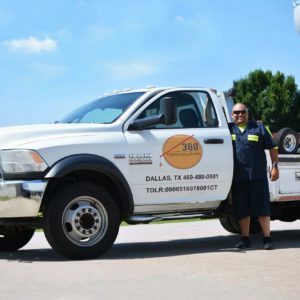 We are located in several of Texas’s biggest cities, which will allow us to reach you wherever you are in the Lone Star State. For instance, we are located in Houston, Dallas, Austin, San Antonio, Irving, Fort Worth, and Sugar Land. 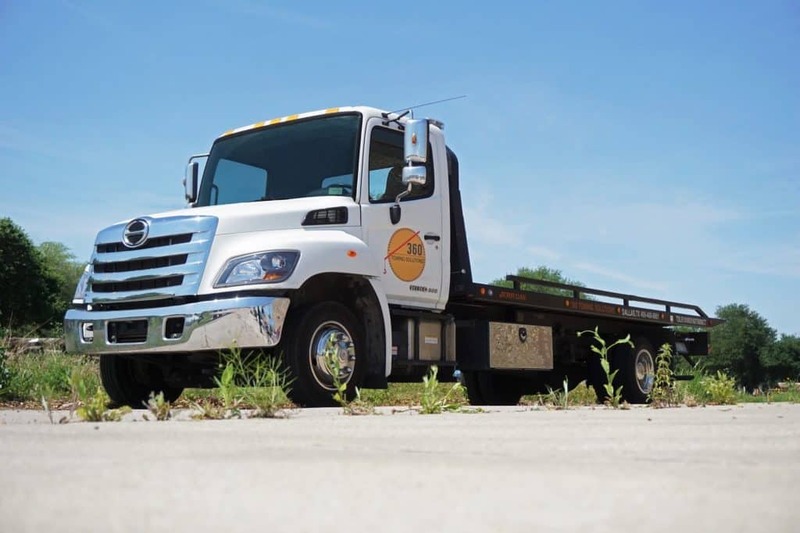 If you need fuel delivered, give us a call and we will take care of it. We will come from whichever location is closest to you, to ensure effective service. Running out of gas in the middle of the road can be very frustrating and stressful. We are here to help you out and make sure you can get to where you need to go in the quickest and safest way possible. 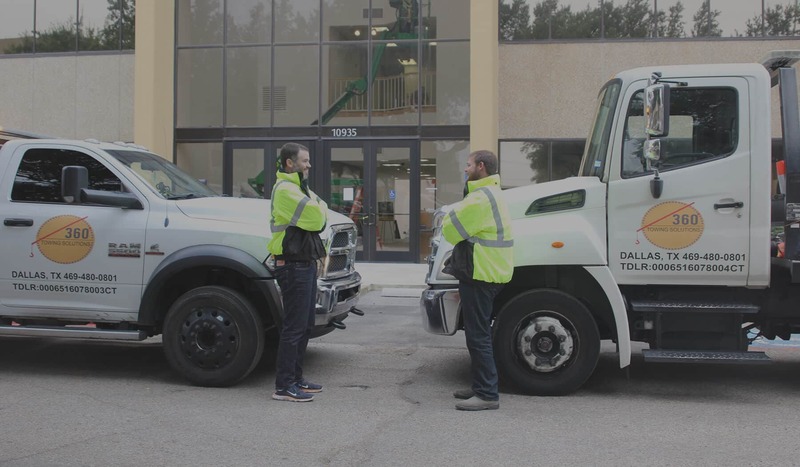 Our team of trained technicians is ready to provide you with rapid roadside assistance. Most likely, you will not even feel stranded because we will reach you so quickly. 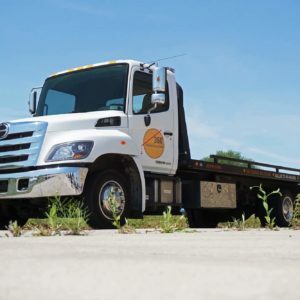 Every member of our team at 360 Towing Solutions is highly trained and will be able to help you out with any roadside trouble you may have. 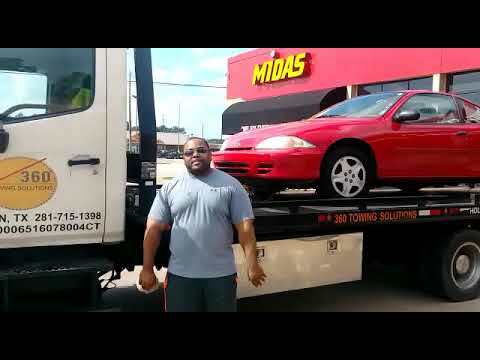 We have the necessary experience to be able to help you out quickly and effectively with whatever is going on with your car or motorcycle, beyond delivering fuel when you run out of gas. However, this is one of our clients’ favorite services. It is incredibly convenient and has helped a lot of people in the Texas area out of sticky situations. 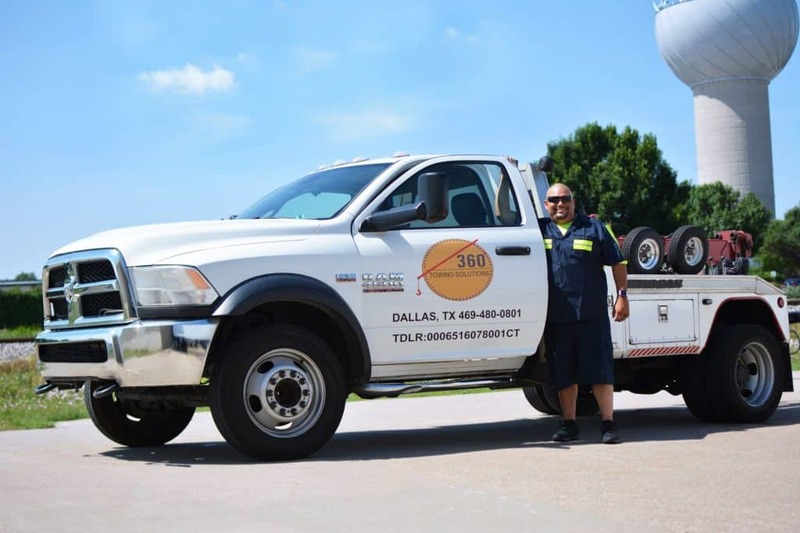 If you worry about calling what seems like a random number you found online to have gas delivered to you, we can assure you that we will provide a grade A service. We will charge fairly, come as quickly as possible, and get you the right kind and amount of gas for your car. We guarantee you will have a safe and beyond satisfying experience. 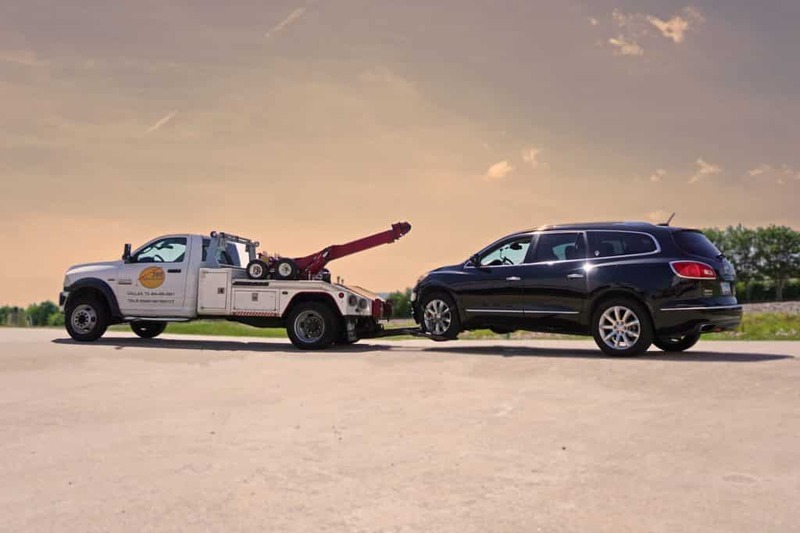 Our licensed technicians have years of experience in all sorts if roadside assistance. 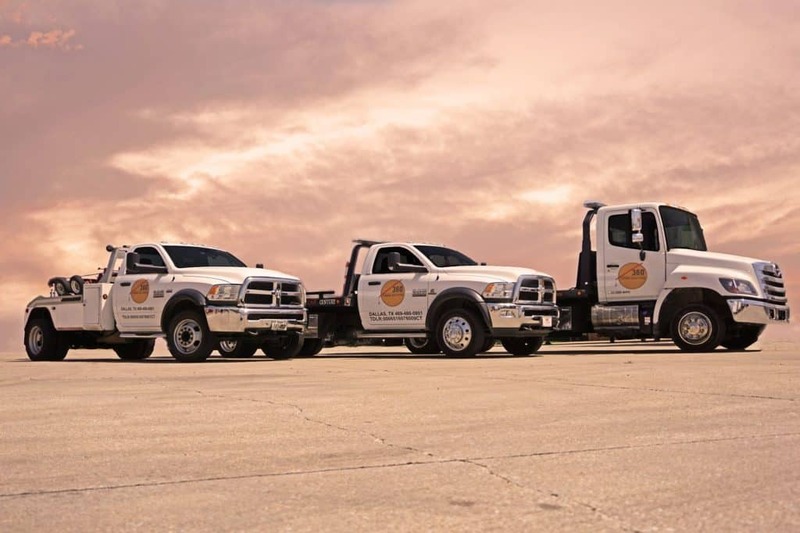 They have helped people in car wrecks, or changing tires, or even towing cars in the middle of the night in highways or secluded roads. All of this experience means that they will handle any trouble you encounter professionally and quickly. You do not have to worry about fishy internet ads — our company will have you and your car in the safest hands possible. Whenever you call and wherever you are in the Texas area, you can be sure your call will be answered promptly. 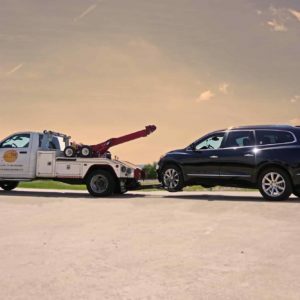 360 Towing Solutions is there for you 24 hours a day, 7 days a week. 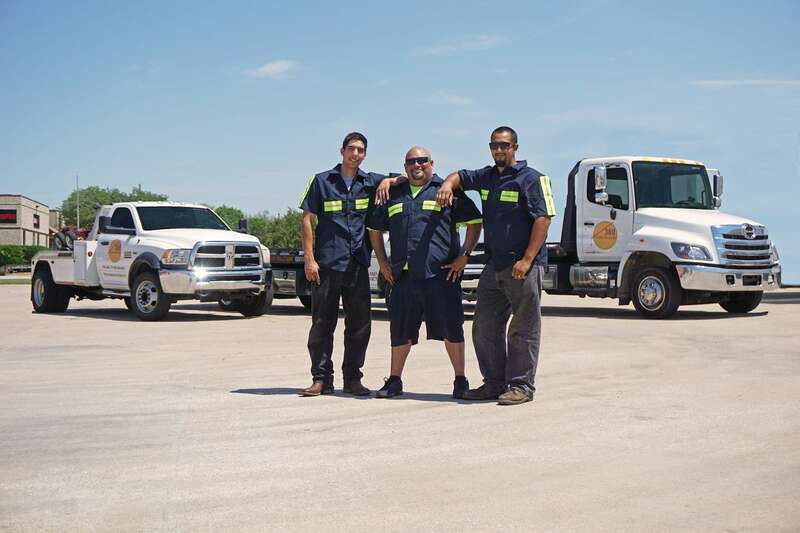 We are also very familiar with Texas because all of our technicians are Texas residents and born-and-raised Texans. This helps us ensure that we will find you quickly and in a hassle-fee manner.